These aren’t your grandchildren tricycles. Cycling enthusiasts have taken the good old-fashioned tricycle to a whole new level. Thinking of getting one? We’ll share our top five best adult tricycle picks here. How does tricycling differ from bicycling? How is an adult tricycle different from a child’s tricycle? But first, a few words about cycling in general. It can be done by just about everyone beginning at a very young age. Children as young as 18 months can learn to cycle. Once learned, these skills can be transferred to any other type of cycle. These skills also last a lifetime. People have cycled well into their nineties and some even beyond. Physical disabilities don’t even have to be a barrier to the sport and leisure of cycling. Bicycles and tricycles can be modified in a variety of ways to accommodate disabilities of all types. Everyone can participate and benefit. It’s good for your heart. Cycling boosts your cardiovascular health and fitness. Good heart health improves overall quality of life and increases your lifespan potential. It improves your muscle strength, flexibility, mobility and joint health. It’s good for your mental health, too. Science says that cycling is a mood-booster and helps to decrease stress. It’s a great family activity. It can be hard to find activities that are suitable for a group of people (like a family) that varies in age, maturity and skill level. Cycling is one of those very few bonding activities that groups of all ages can enjoy together. Cycling is both leisure activity and practical transportation all in one. You can cycle just for fun AND as a way to get from one place to another. As far as design goes, adult tricycles aren’t all that different from the kind you probably rode as a kid. It consists of a lightweight frame with three wheels, just like a child’s trike. There is one wheel in front and two in the back. The three wheels may be all the same size, or the front wheel may be a different size from the rear wheels. It all depends on the style of the trike. Bicycling requires specific muscle coordination to maintain balance on only two wheels. Tricycling eliminates this need for balance, although upper body stability is still required. Young children take a long time to develop the correct muscle strength and coordination necessary for balancing on a bicycle. This is why children start off on a tricycle or a bicycle with training wheels. Tricycling just feels different from biking. This is, of course, because of the different muscle use and body movement involved in tricycling. It has a more casual, leisurely vibe to it. It is this sense of nostalgia, novelty and leisure that is appealing to a whole new generation of adults. Additionally, it is making it possible for older adults who have balance issues to continue cycling well into their senior years. That’s NOT to say that adult tricycles are the same as those made for children. Adult tricycles are WAY classier and far more sophisticated than kids trikes. Although they look the same design-wise, adult tricycles employ features that are much more like those of bicycles. Many have gears just like bikes. You can shift up or down, depending on the terrain and grade you are traveling. They also have braking systems like bikes. Obviously this is an important feature for a tricycle that is designed for riding further than the length of your driveway! Additionally, you can get many of the same extra features and accessories that are available for bikes. (In fact, many bicycle accessories fit on or can be adapted to adult trikes) This includes storage baskets, reflectors, horns, bells, lights and mirrors. 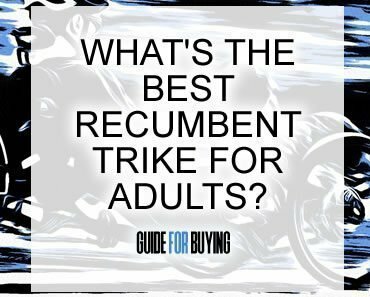 So, What is the Best Adult Tricycle? We spent close to 12 hours researching 20 different adult tricycles. We read hundreds of customer reviews, watched consumer videos and read advice from experts in the field. Using this information, we narrowed down our selections to one top pick and four runners-up. Built-in features: Low-profile frame makes mount and dismount easier; rear storage basket capable of carrying up to 45 pounds of groceries; rear rack capable of holding up to 45 lbs. Assembly is relatively easy, even for those who aren’t mechanically-inclined. Skilled mechanic can be finished and ready to ride in about 30 minutes; may take up to 120 minutes for less experience. Raleigh being one of the oldest cycle companies in the world, we weren’t surprised that one of its trikes would make our list. 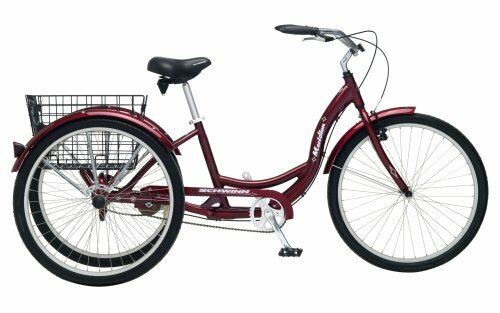 Raleigh has a worldwide reputation for building high-quality, soundly-performing cycles and the Raleigh Bikes Tristar 3-Speed Trike lives up to that. It just so happens that it is the most expensive model on our adult tricycle list. That being said, we believe the Tristar is well worth its hefty price tag. 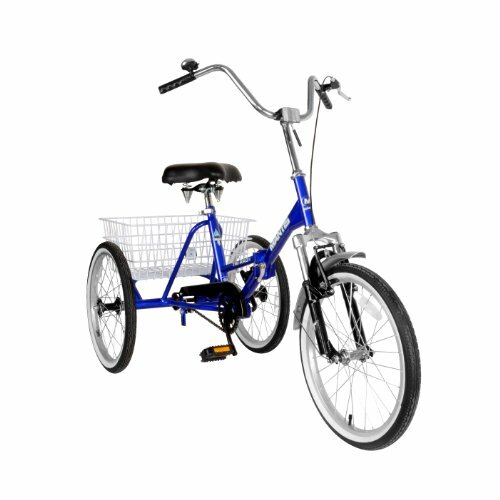 The Tristar is a solid tricycle with lots of features that enhance both comfort and performance. We also love that it is pretty easy to assemble even if you’re a novice. It also comes with the best warranty of all the trikes on our adult tricycle list. Perhaps its only drawback is that it doesn’t have a rear fender. However, this can be easily remedied by purchasing and installing an aftermarket fender. This trike is easy to assemble. 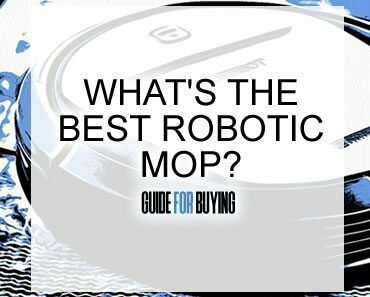 It takes about 45 minutes to have it ready to ride for those with basic mechanical skills. The wheels may be difficult to align when putting this bike together. 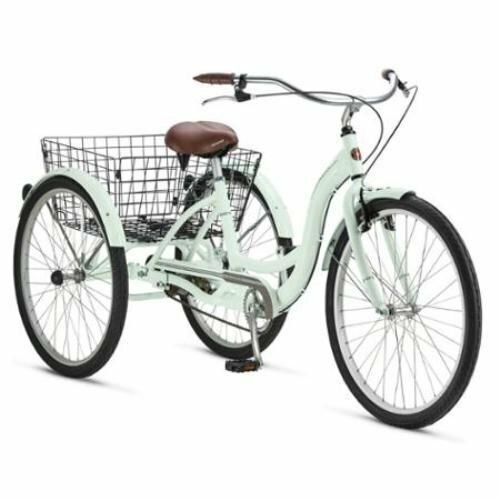 The Adult Schwinn Tricycle Beach Cruiser is one of the best adult tricycle options because it is easy to ride. 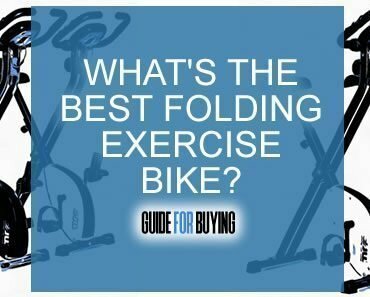 It rides smoothly and has a basket that you can use for some shopping or to carry your essentials when you are out all day. The basket also folds. The combination of three wheels and a wide upright handlebar ensure that you are stable on this trike. The linear pull brakes make it easy to stop without the trike jerking. It is easy to mount and exit the bike due to the low step-over frame. The seat is sizable with padding and springs. As one of the best adult tricycle options, this trike has rear and front fenders to protect you against road debris as you ride. We were drawn to this trike for its ease-of-use and smooth rideability. 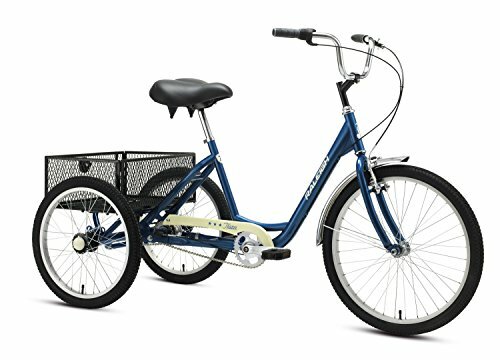 If you’re new adult tricycling, the Schwinn Meridian makes an excellent entry product. Its low price makes it even more inviting. As if that weren’t enough, we were blown away by its features. Unlike the previous trike on our adult tricycle list, the rear fender is included. 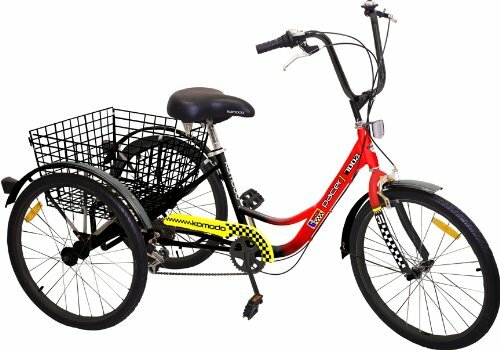 It also comes in more colors than any other trike on the list. 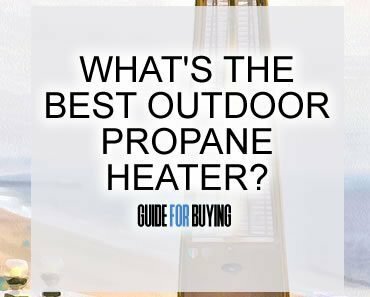 There’s no way you won’t find your favorite! Just be prepared with the Schwinn Meridian: you may need to keep a wrench and screwdriver nearby. There’s a good chance you’ll need to tighten bolts regularly. Some users report Mantis Tri-Rad Folding is unstable; may be difficult to buy any replacement parts; only designed for a casual ride. Want to take up triking but don’t have a lot of storage space? The Mantis Tri-Rad Folding Adult Tricycle is the perfect choice. This full-size adult trike folds up for ultra-convenient, efficient, small-space storage. The Mantis rides like the breeze if you’re a casual Sunday afternoon kind of cycler. The Meridian provides a smooth ride at low speeds. The aluminum frame makes this trike both lightweight and easy to maneuver. Plus, the seat and handlebars are adjustable. Best of all, the Mantis is the lowest-priced trike on our adult tricycle list. Just be aware that some users have reported having trouble finding replacement parts for it. However, if you treat it well, the Mantis should last for years. Low clearance step through design helps prevent falling; ideal for senior riders and those with balance/mobility issues; quality shifters and derailleurs provide smooth shifting; comes with ​front and wheel reflectors; the only trike on our top adult tricycle list with a 6 speed gearbox which gives a speed of 13-15 mph. The sporty Komodo is outfitted with an impressive six speeds. This makes it the best trike on our list for navigating varying types of terrain. Plus, going uphill will be easier with this versatile trike. There are some extra, optional accessories available with the Komodo, which we like. We recommend upgrading to the backrest seat. It will. provide greater comfort, especially for those who suffer from back pain. You may also want to opt into the rearview mirror accessory. It will be especially useful if you enjoy riding on the street or on high-traffic bike paths.